Zero Waste Life: Interview with Lauren Singer - A Better World is possible! In this podcast, Pawel chats with Lauren Singer, New York’s greenest lady who is living a zero waste life. Lauren is a popular blogger, running her own Trash is for Tossers site that gives viewers insight and tips on how they can live a waste-free life. 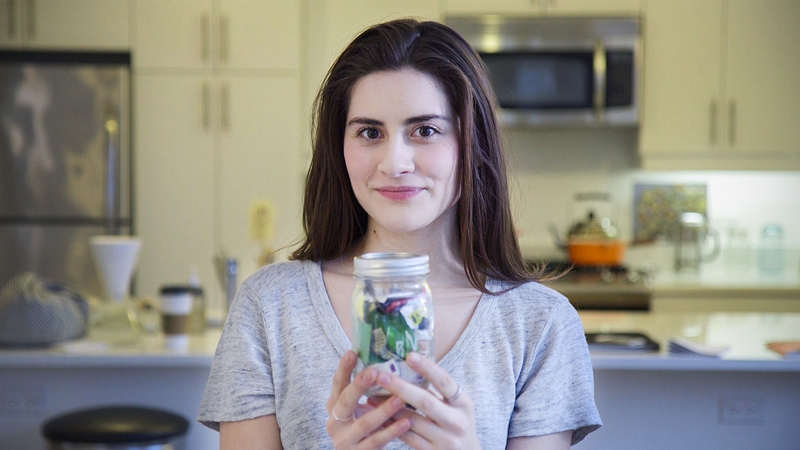 In 4 years, Lauren has produced trash to fill only one single mason jar. As well as maintaining her online presence, Lauren is the CEO of The Simply Co: an innovative company which is manufacturing toxic free and sustainable cleaning supplies. This episode shows you how you can make a difference to the environment in your everyday life; no matter where you live. If Lauren can commit to living a zero-waste life in a city as disposable as New York, then so can you! You can also connect with Lauren Singer through Social Media. Click the links below to connect with HER!